The Stockey Centre is thrilled to announce that Gordon Lightfoot will be joining us on our stage! Tickets to this concert go on sale to Stockey Centre members on Wednesday November 28 at noon and to the general public on Friday November 30 at 12pm. Contact our Box Office at 877-746-4466 to become a member or visit us at 2 Bay Street in Parry Sound. 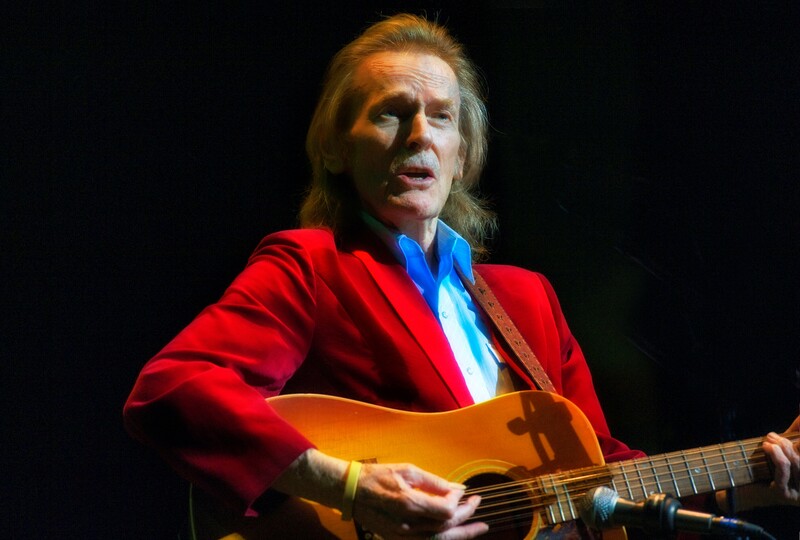 A national treasure, Gordon Lightfoot is beloved by music fans around the world. Born November 17, 1938 in Orillia, Ontario, Gordon Lightfoot studied at Los Angeles’ Westlake College of Music. He returned to Canada in the early 1960s and began performing at the ‘Riverboat’ in Toronto and in coffee houses throughout Canada and the United States. In 1966, his debut album Lightfoot! was released. Tracks such as For Lovin’ Me, Early Morning Rain, Steel Rail Blues and Ribbon of Darkness brought him international recognition as a songwriter. As a result, cover versions of his songs were recorded by artists such as Bob Dylan, Elvis Presley, Barbara Streisand, Johnny Cash, and countless others. In 1971, Gordon earned his first Top Ten hit with If You Could Read My Mindbecame an international sensation. In 1974, his classic single, Sundown, went to No. 1 on the American charts, followed two years later by The Wreck of the Edmund Fitzgerald, inspired by a Newsweek Magazine article; it reached No. 2 on the U.S. Billboard charts. In 2004, he released his 20th album Harmony, and his iconic Massey Hall residencies are celebrated with the release of his most recent album Massey Hall Moments – All Live, a collection of live recordings of the finest Massey Hall performances, recorded between 1998 and 2001. Gordon Lightfoot continues to perform extensively throughout the United States and Canada, giving approximately 75-80 concerts each year; and more recently appears at Massey Hall every second year. Mr. Lightfoot has won 15 Juno Awards and been nominated for 5 Grammy Awards. He was inducted into the Canadian Music Hall of Fame in 1986 and the Canadian Country Music Hall of Fame in 2001. In May 2003 was made a Companion of the Order of Canada and is also a member of the Order of Ontario. In 2004 he was inducted into the Canadian Songwriters Hall of Fame and in 2012 into the U.S. Songwriters Hall of Fame.